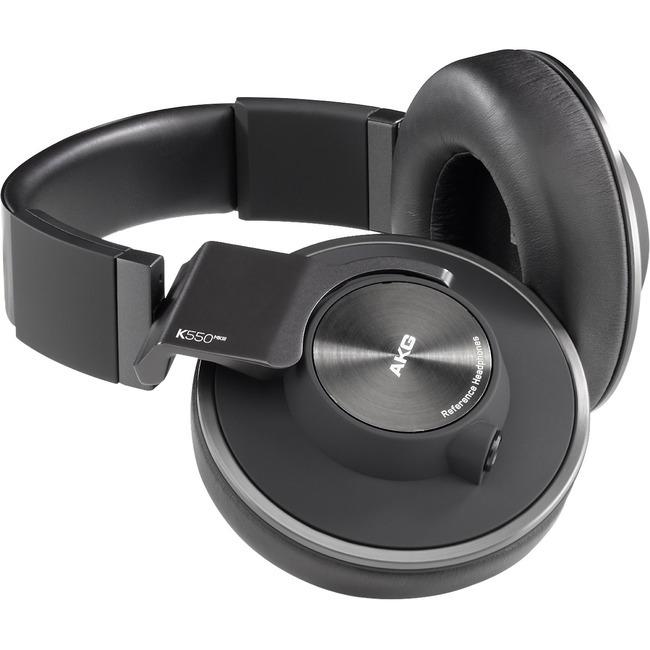 AKG K550 MKIII Closed-Back Reference Over-Ear Headphones | Product overview | What Hi-Fi? Closed-back reference over-ear headphones. With the K550MKIIIs, AKG® engineers have struck a masterful balance between the noise-isolating qualities of closed back headphones and the spacious, dimensional sound of an open-back design - creating reference-class headphones ideal for private listening both at home and on the go. 50mm drivers, the largest in our product line, deliver great AKG sound from your hi-fi system or virtually any portable device. The large ear cups and new headband design ensure an amazingly comfortable fit, and the 2D-Axis mechanism folds flat to stow or go.